A total of 172 rhino have been poached in South Africa since the beginning of the year, the environmental affairs department said on Friday. "The Kruger National Park remains hardest hit by rhino poaching, having lost 113 rhino since 1 January," spokesman Albi Modise said in a statement. 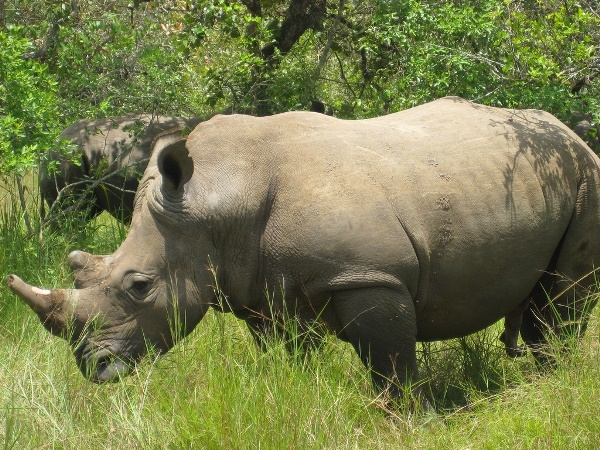 Eighteen rhino were poached in Limpopo, 17 in the North West, and 11 in KwaZulu-Natal. A total of 54 people had been arrested in connection with rhino poaching, he said. Twenty-four were caught in the Kruger National Park and 15 in KwaZulu-Natal. Modise urged South Africans to report any incidents of poaching.